The Door Store is a Scottish door supply, door manufacturer and door fitting company with showrooms in Glasgow and Ayr. The Door Store supply doors throughout Scotland and the North of England. The Door Store can manufacture and supply doors in any size, colour or style. The Door Store: supply doors, supply and fit doors, stain doors, glaze doors, supply handles, supply hinges. With over 10,000 doors in stock we are confident we have what you want. The Door Store also call out and measure then give you a FREE no obligation quote. 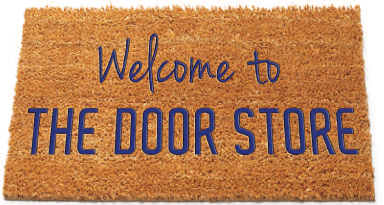 Contact The Door Store for all you door related needs and requirements.